Why did you create a blog? What are you trying to accomplish with your blog? If the answer to those two questions doesn’t roll off your tongue, we’ve got work to do sister! But don’t worry. I’ve got your back. You see, when I first started blogging I thought all I had to do was share my everyday thoughts and the other like-minded sisters of the world would find me and start interacting on my blog. They would love the content of my inner thoughts and become a life-long reader. I put ZERO thought into the planning aspect of a blog. If that sounds like you, don’t worry you’re not alone. 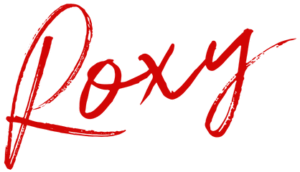 I come across blogs every day that are more like journals than like a blog that is going to help me in some way. This is why it is vitally important that you create a mission statement for your blog. 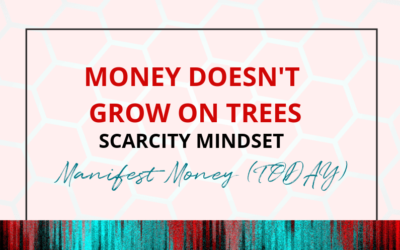 It will give you the clarity you desperately need to create not only an awesome blog but an awesome business too, that gets you paid! Spending just a little bit of time getting clear on your niche and target market is the first step. The second step is to think about your blog’s vision & mission. Get extremely clear on these things will set your blog up for success. Why? Because you’ll have a clearly defined path to follow and focus for the future. 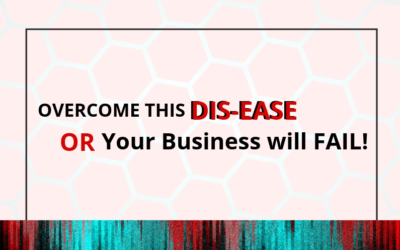 You’ll also understand what drives your blog and business forward. 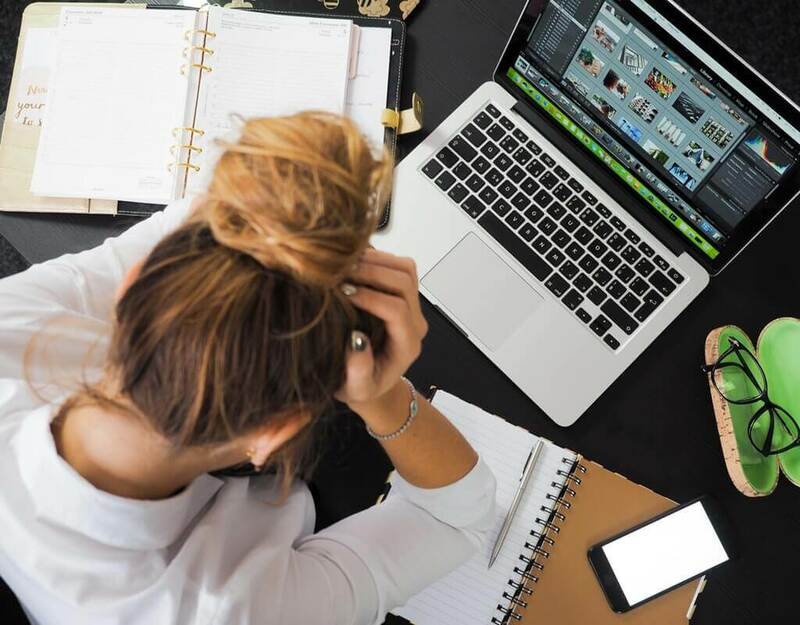 Without a clear path to follow, you are haphazardly putting up blog posts, creating content that may or may not interest your target market and niche, and could potentially be costing you money in the form of missed opportunities. The mission for this blog is very clear. Helps You Get Clear on the Who? Why? What? Your Blog Mission Statement explains what your blog does and why. Knowing the mission of your blog will make it super easy to make decisions. 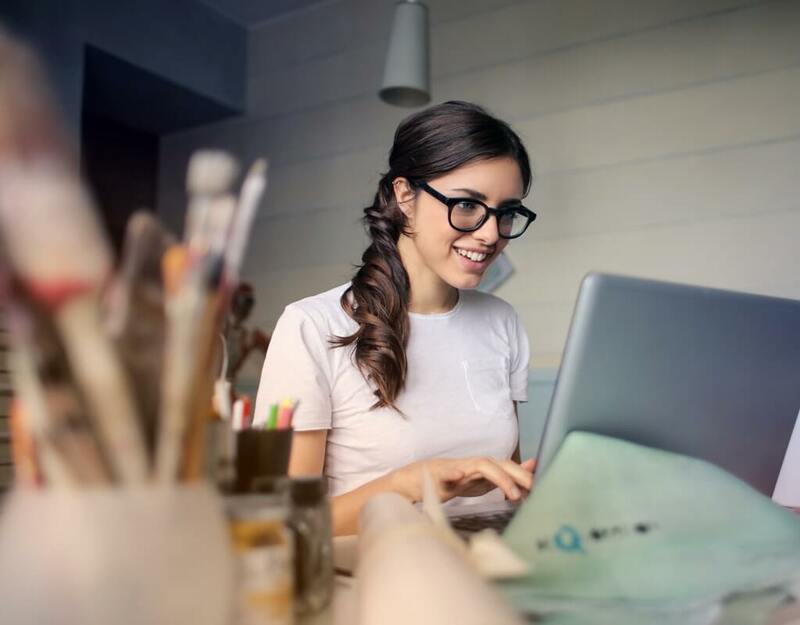 You’ll know exactly which blog posts to write, which e-courses and e-books you should create, and what type of projects to say yes and no to. 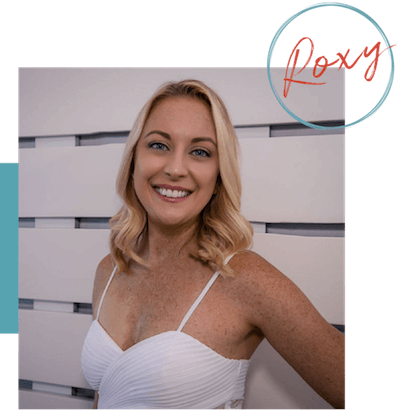 Your blog mission statement will also give you clarity when writing your About Me Page – the most visited page on your blog! When you know what decisions to make to drive your blog forward, you will be able to monetize your blog appropriately. In return, your income starts to increase! You get laser-focused on the mission and the path you are following and things start to align and fall into place! Most people either (1) do not create a blog strategy or worse (2) copy what the competition is doing. Never, I repeat, NEVER copy your competition. It is a good idea to evaluate what is and isn’t working for your competition, but never copy them! 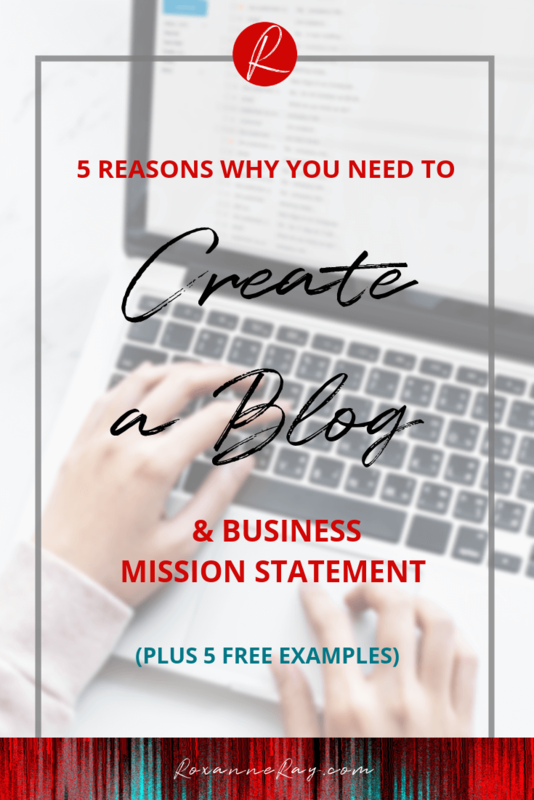 Many of the aspects required to create a blog strategy are uncovered when you sit down to create a blog mission statement. That means you get to fill two needs with one deed! 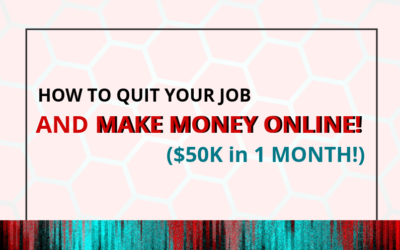 I want your blog & business to be extremely successful and create a livable income for you. Wasting time and spinning your wheels is NOT what I want you to do. Spending just a day or two brainstorming your niche, target market, vision & mission statements are so freaking important to your success! How do you know when you’ve reached success? How do you define it? How do you measure your progress? The only way to measure anything is to have something to compare it against. By creating your blog’s mission statement, you will be able to create clear and concise goals for yourself. This will give you the ruler you need to measure your progress towards success. It really doesn’t take very long to create. I sat down for less than an hour and had crafted the one I use today. I’m quite in love with it actually! It perfectly captures what it is I am working towards and trying to accomplish with my blog. 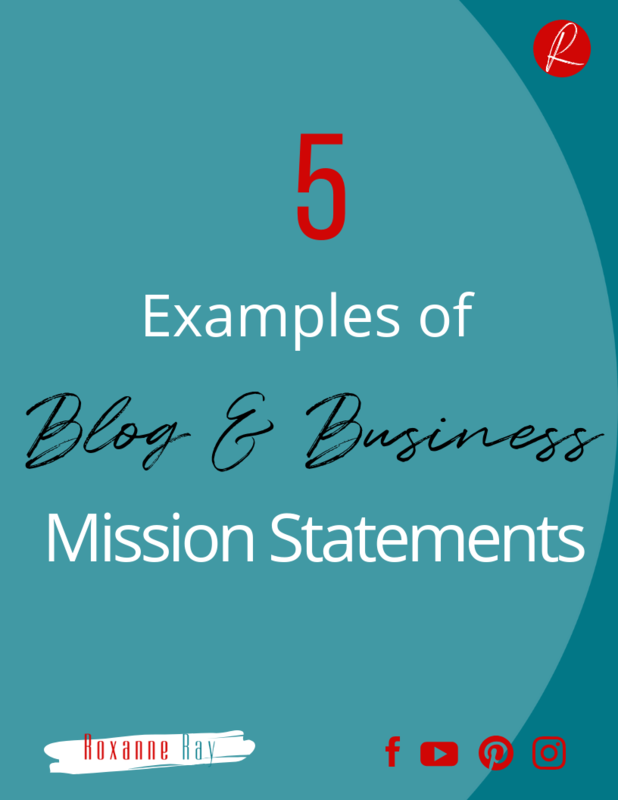 Download this cheatsheet containing 5 examples of Blog Mission statements to help you craft your own. If you haven’t created one yet, first download these 5 examples of mission statements. 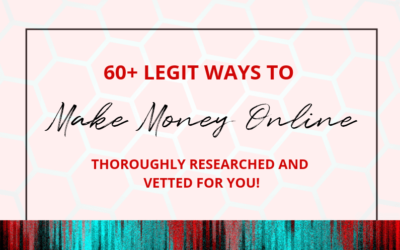 I put together 5 based on 5 different niches and target markets to give you an idea of how to craft your own. Then go to my blog post here where I explain the formula for creating your own. 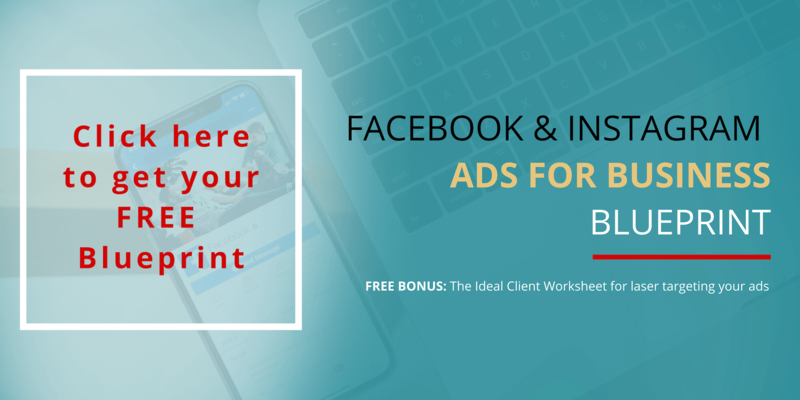 Are you struggling to find your first social media advertising client? 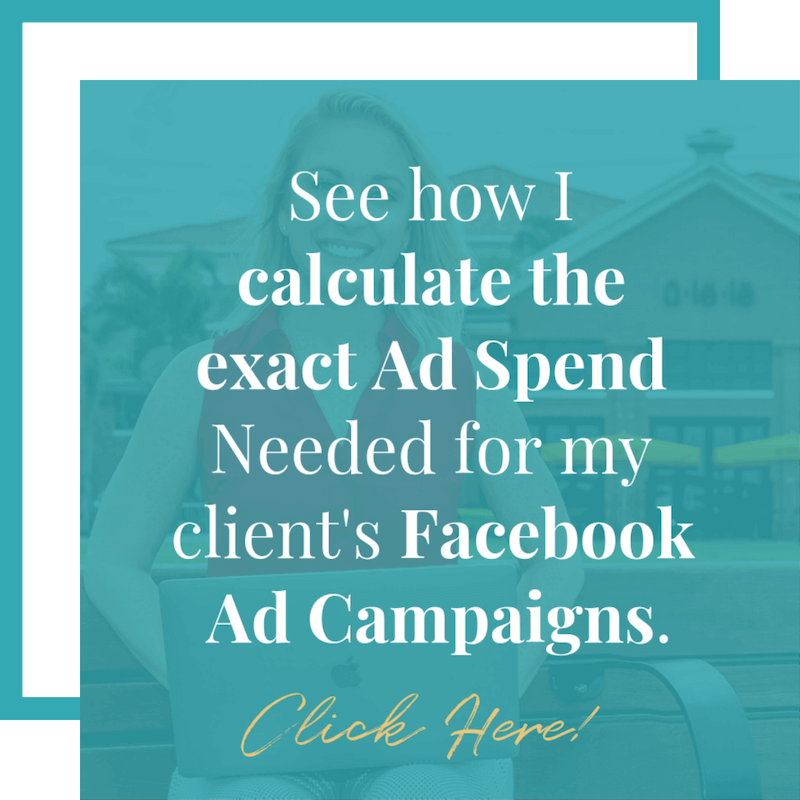 It can sometimes be challenging to find that first client, so today I want to share with you exactly what I did to get over that hurdle and what I had to change in order to get there. If you didn’t raise your hand, I think maybe you aren’t being honest. 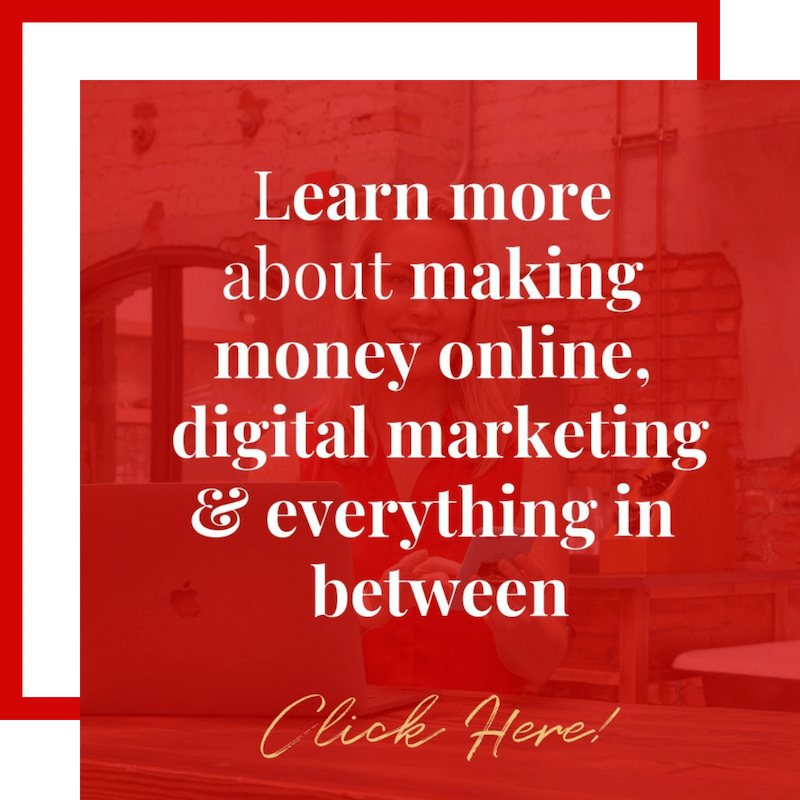 All of us have at some point or another wondered how people make money online and wonder if we could do it, too. If you are fairly new to this world of online business, you may be hesitant or confused about a lot of things. 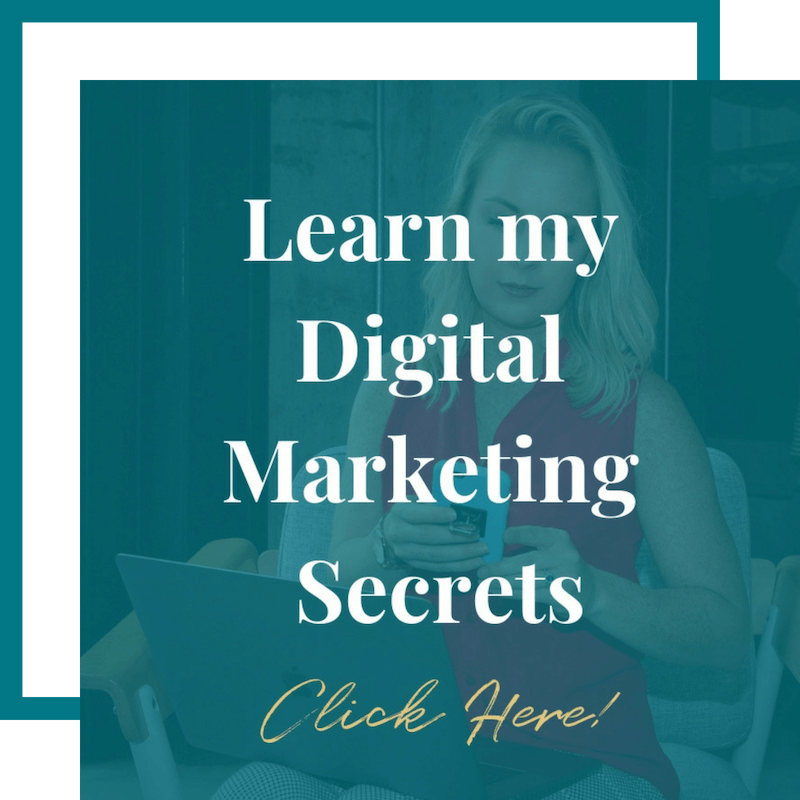 Let’s face it, there is a ton of stuff to learn in order to successfully market your business online.